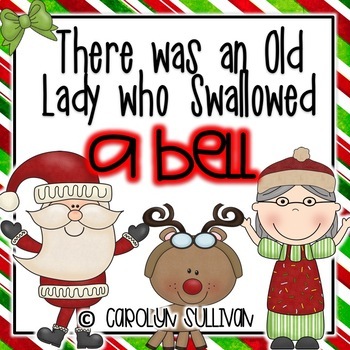 There Was An Old Lady Who Swallowed A Bell is an engaging story for students of all ages. Use this 54 page unit to accompany the story for days of classroom fun! Students will be engaged in these activities while they are covering the Kindergarten Common Core State Standards. This mini unit includes directions for each activities and the common core standards addressed. 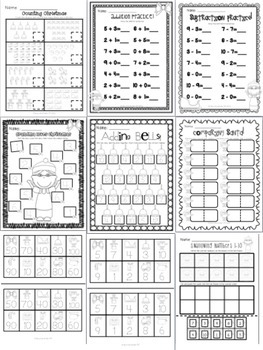 This unit is packed with NO prep printables that are perfect for quick on the go substitute plans. Place this unit in your sub tub for no hassle sick days! *Please check out my document preview to get an idea of what is included in this unit! Click here to see my “There was an old lady..” BUNDLED Pack! !